There are currently two long term ringing surveys that allow us to collect more detailed data on survival and productivity allowing us to understand population change - vital information for conservation. 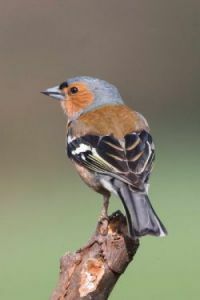 The Constant Effort Site (CES) Scheme monitors a range of passerines in the breeding season and the Retrapping Adults for Survival (RAS) Scheme involves individual projects each collecting detailed information on one species. The Swallow Roost Project, which took place between 2002 and 2006, was part of an international study of Swallows led by the European Union for Ringing (EURING).